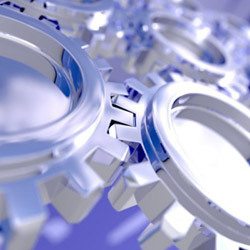 Who's going to be at KronosWorks this year? We are! 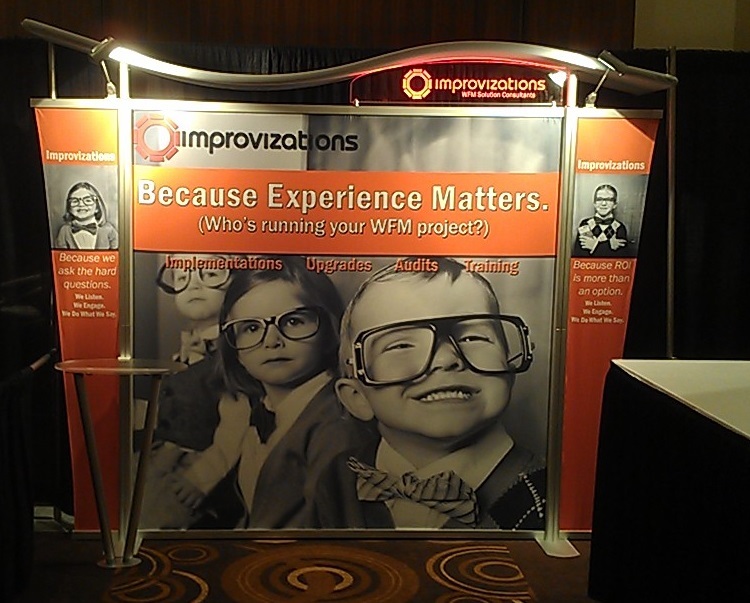 Join Improvizations at KronosWorks 2014, November 9-12 at the Aria Resort in Las Vegas.